Do you want the bad news, the really bad news, or the really really bad news? I’ll ease you into it. 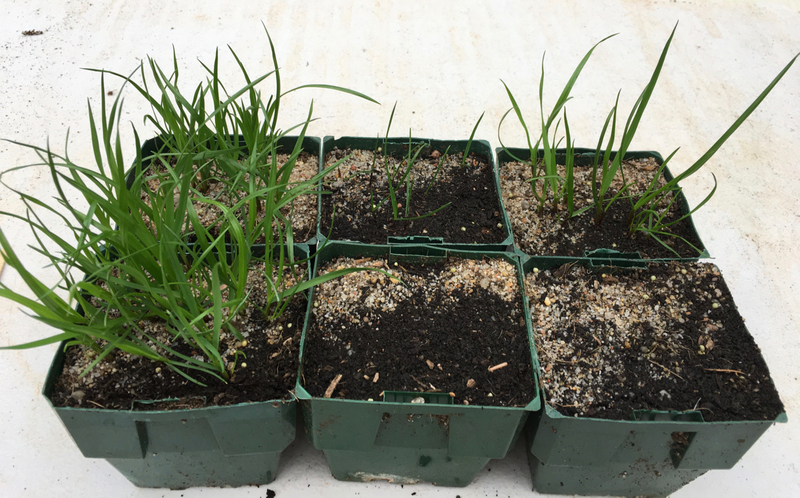 The bad news: A population of ryegrass from the Eyre Peninsula, South Australia has been confirmed resistant to all of the pre-emergent herbicides – Avadex, Arcade, Trifluralin, Propyzamide and Sakura, as well as two lesser-known herbicides EPTC and Thiobencarb. The really bad news: it was sampled in 2014 just two years after the release of Sakura in Australia. You guessed it, metabolic cross-resistance is at play. 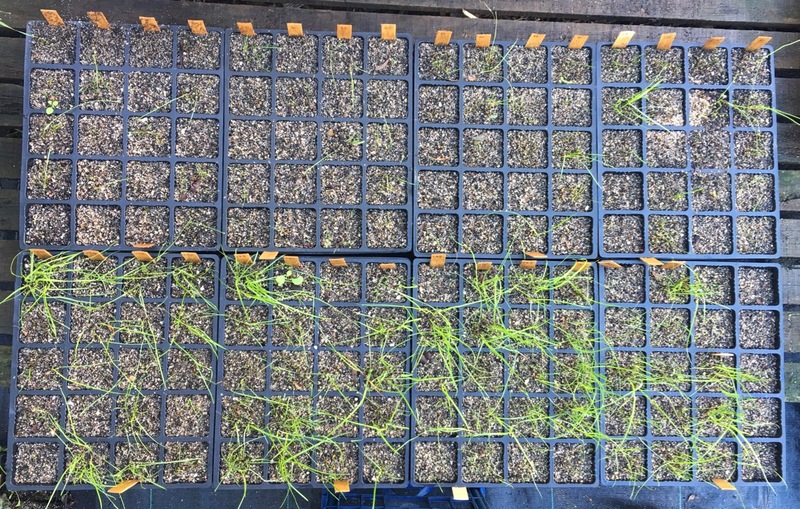 The really really bad news: a random survey in the South East of South Australia found many more populations of ryegrass with multiple cross-resistance to a range of pre-emergent herbicides, and the perplexing thing is that there is no predictable cross-resistance pattern. This is the research by the team of Chris Preston, Peter Boutsalis, David Brunton and Gurgeet Gill from the University of Adelaide with GRDC investment. This is the worst herbicide resistance news that I have seen in my 25-year long career simply due to the fact that so many herbicides are failing simultaneously. Commit to smashing the seed bank. You need to do all five to give yourself the best chance of success. If you’re in the fortunate situation where a range of pre-emergent herbicides are still working for you, this should sound as a warning of what is to come and you should aim to smash your ryegrass seed bank now with a diverse approach while you can. To get a better idea, check out the WeedSmart Big 6 here. EP162 may just be the world’s most herbicide resistant ryegrass population. In fact, it may be the world’s most resistant population of any weed species. It was discovered and sampled during the random survey in 2014 led by Peter Boutsalis. We don’t know all of the details of the herbicide history other than to say that it has a long history of crop production. Given that it was sampled in 2014 we’re not even sure if the population was ever sprayed with Sakura prior to sampling. Below are the results of resistance tests conducted by David Brunton from the University of Adelaide as part of his PhD. The resistant population was compared to a known susceptible, VLR1. This population was also tested with group A herbicides (ACC ase), Group B (ALS / SU) and glyphosate and was found to be resistant to all of them. Paraquat and the triazines still work at this stage. Table 1: Dose-response data to a range of pre-emergent herbicides | * LD50 refers to the dose required to kill 50% of the population in grams of active ingredient (g ai/ha) ** Resistance index can be thought of as how many ‘fold’ resistant the population is by comparing the LD50 of resistant with the susceptible population. There were two susceptible populations used in testing but only one is presented here for simplicity. Peter Boutsalis from the University of Adelaide heads up the random herbicide resistance surveys of South Australia with GRDC investment. He returns to the same region every five years and samples fields for a range of weed species and conducts resistance tests of these species in the lab the following year. The south-east of South Australia is a global hotspot for ryegrass herbicide resistance. Ryegrass grows really well in this environment and it has been exposed to a lot of herbicide for many years due to it being a reliable cropping area. The area was sampled by Peter and his team prior to harvest in 2017 and resistance tests were conducted in May/June of 2018. For the first time for this area, a wide range of pre-emergent herbicides were tested in 2018 and the results were astounding. Resistance to all of the pre-emergent herbicides was found except for Edge (propyzamide). The data below is a selection of some of the resistance tests from the random survey of south-east South Australia conducted by the team at the University of Adelaide with GRDC investment. 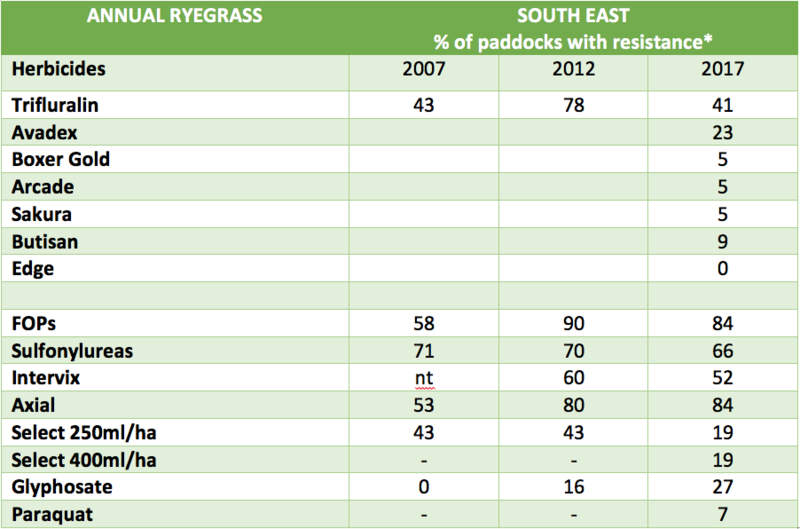 Sixty-four paddocks were visited in the random survey and ryegrass samples were collected from every paddock. There were more populations found with resistance to the new pre-emergent herbicides in this survey, this is just a sample to demonstrate the unpredictable pattern of cross-resistance. Can you pick a pattern? If so, please let us know! The only herbicide which was spared was Edge (propyzamide), but the bad news is that EP162 (mentioned above) may be the first ryegrass population in the world with confirmed propyzamide resistance, albeit low-level resistance at this stage. This is the subject of ongoing research. Table 3: Percent ryegrass survival to a range of pre-emergent herbicides tested across a number of populations from a random survey in the south-east of South Australia | Data is % survival. 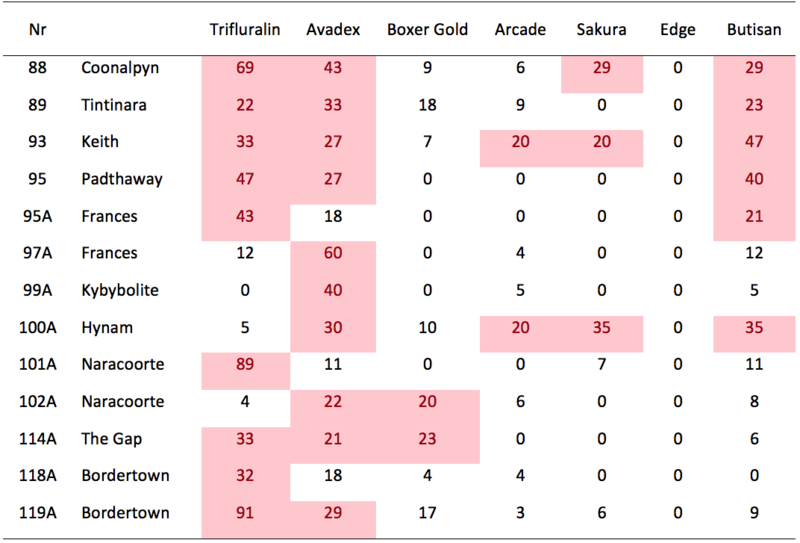 Red highlighted numbers are samples with survival >20% in pot trials. Many growers may have looked at some of the new pre-emergent herbicides that were released to the market in Australia in recent years and thought, ‘I can get five to 10 years out of each of these herbicides and by that time there will be new herbicides on the market’. Unfortunately, it seems that this is unlikely to be the case. Metabolic cross-resistance is to blame. It’s likely that the herbicides that we have used in the past have elevated levels of enzymes such as P450s and GSTs (and possibly others that we don’t know about) that have the ability to break down herbicides in the plant before they can reach the target site. These enzymes can be active across a range of herbicides and are likely to have caused this cross-resistance over multiple herbicide groups. These enzymes are very difficult to study and hence it is very difficult to predict the cross-resistance patterns that result. If you suspect resistance, shoot now and ask questions later. Stop seed set if you can. Take no prisoners. Use harvest weed seed control (HWSC). There are six tools to choose from, you can check them out here. If you’re not using any HWSC at the moment, then chaff lining or narrow windrow burning are simple, low-cost options to start with. The most important thing is to DO SOMETHING! There are two commercial resistance testing services, you can find their details here and here. We know that herbicide resistance testing has been a hard sell in the past but this is different. There’s a range of cross-resistance patterns being observed and you need to know which products are working and which aren’t. You can then work out your best mix and rotate herbicide strategy. If you’re in the situation where your pre-emergent herbicides are working well but you have ryegrass, now is your opportunity to smash the weed seed bank using herbicide and non-herbicide tools. 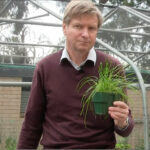 This is game-changing news in the world of herbicide-resistant ryegrass in Australia – hats off to the team from the University of Adelaide for shining a spotlight on the problem. We first saw evidence of this with lab research by Roberto Busi from AHRI and now the team from the University of Adelaide have confirmed our fears by finding multiple pre-emergent herbicide resistance in the field in South Australia. We thought this might happen but we have been surprised by how fast it has happened. We know that we can beat ryegrass by smashing the seed bank using a diverse range of tools and many growers who have been on this program for a decade or more are having a win. It’s not easy, but we can win, and we know that it takes more than herbicides alone.